Summer has officially ended, and as we move into this exciting season of pumpkins, spooky ghosts, turkeys, and Christmas decorations, it’s time to take a moment to talk about a certain type of pet who needs your love this year — black cats. Did you know that black cats are estimated to be overlooked compared to other kitties? Did you know that Halloween can actually be a dangerous season for them, to the point where many shelters put a block on black cat adoptions until the holiday is over? In this blog post, we’ll take a look at the plight that black cats face. We hope that you’ll be a friend to one this holiday, and give them all of the love and care they deserve. For whatever reason, black cats just aren’t as appealing as their striped and spotted brethren. This, unfortunately, is a phenomenon that occurs year around. Indeed, it’s generally estimated that the euthanasia rates for black kitties are higher than those of other breeds, and they tend to be passed by more often in pet stores. Still, there’s likely some truth in the fact that black cats aren’t as attractive an option. An article by Telegraph postulates that black cats are neglected more often in recent years due to the “age of the selfie,” where black animals don’t photograph as well. Some argue on the other side of the spectrum, claiming that black cats aren’t specifically bypassed any more than other breeds are — that their higher unadopted rates and euthanasia statistics are simply because there are a greater number of black cats as a whole. While we don’t have any hard studies in this blog post, there are more than enough pet store owners in the US who lay claim to black cats being neglected more than any other breed. It is, at the very least, something to consider this fall, especially if you’re looking into getting a new cat! Regardless of adoption rates, one thing is true — many adoption centers do, in fact, ban black cat adoptions around Halloween. Before we go on though, it’s important to clarify some things about this. 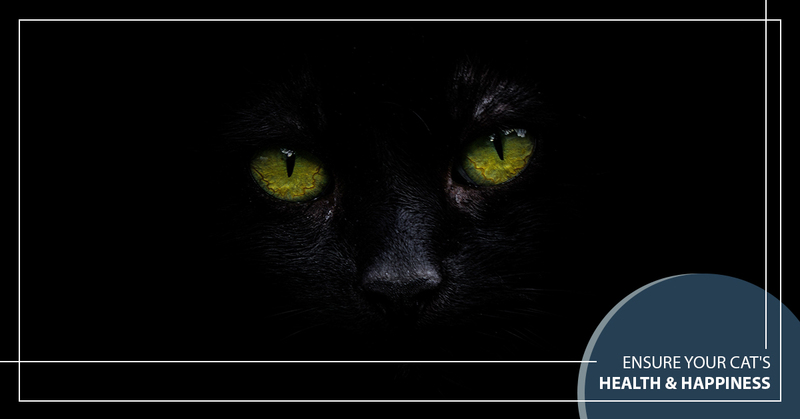 The common belief, and one you’ll likely hear if this random statistic finds its way into casual conversation, is that black cats are in danger because of the superstitions that have surrounded them for hundreds of years. Specifically, it’s commonly believed that black cats are in danger of being victims of ritualistic sacrifices on Halloween night. It is true that black cats have their fair share of superstition surrounding them, much more than any other cat. Black cats were regarded as good luck before the widespread propagation of Christianity. Of course, Christian and Abrahamic religions weren’t quick to cling to any symbols of Pagan gods, and black cats eventually became known to be symbols of “the night,” garnering paranoia that they were accomplices of witches or messengers of Satan. However, times have changed, and it is highly unlikely that black cats are in major danger of being killed in Satanic rituals on Halloween, and most “evidence” that supports this claim is anecdotal or secondhand. The bottom line is that these kinds of beliefs aren’t widespread in America’s modern flavor of religion. Superstition and religion, in general, is waning in many areas of the country, so even if this is something that happens, it’s generally going to be the exception rather than the rule. That being said, black cats still face their own dangers on Halloween. In today’s age, we’re a culture that’s obsessed with chronicling our lives to social media, and this could never be more true than during Halloween, where millions and millions of people are eager to show off their carefully constructed costumes and haunted house displays. The black cat, being an iconic symbol of Halloween, is often used as a “prop” for people’s Halloween shenanigans. For this reason, you might find many black cats that are adopted for no reason other than being present for a meticulously planned Instagram shot, or to simply exist in somebody’s haunted house. Many of these people have little regard for the health, safety, and happiness of the cat, and they often return the kitties right back to the shelter from whence they came after they’ve had their moment of vanity. Being adopted and rehomed is highly stressful for a cat, and at times, traumatizing. That’s not to account for the careless way in which the cats are often treated. 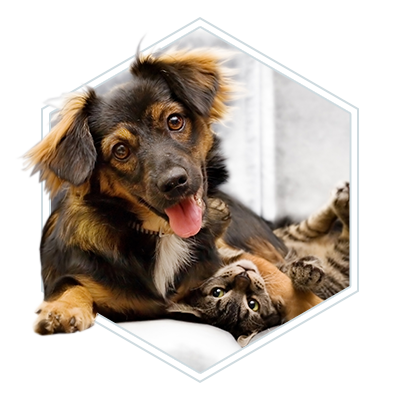 This is especially important to a veterinary clinic such as ours at 2nd Street Animal Hospital — the health and safety of every animal we can help is our biggest concern. One thing needs to be made clear — while it is true that many adoption centers block black cat adoptions during October, the actual statistics of violence or abuse towards black cats on Halloween is not conclusive. In fact, many people write this idea off as a myth entirely. That being said, widespread ideas, even inaccurate ones, often have some sort of connection to reality, and no matter what the time of year is, it’s never a bad time to give some love to a black cat. Many adoption centers are bringing attention to black cats in their own way, actively promoting their adoption during Halloween instead of trying to suppress it. The idea is raising awareness of how wonderful black cats can be, and ensuring that their adoption process does a good job at vetting the adopters. Many shelters and pet centers require background checks, personal information, and a microchip that links the kitty back to its owner. For Halloween pranksters or Instagram junkies, this might be too much of a hassle to deal with. So, how can you help a black cat this season? There are a few easy answers. First, you can consider adopting one and giving it a loving home. If you’ve been wanting a new feline friend to live with, now is the time! Secondly, if you happen to own a black cat (or any other animal, really), take it into your nearby vet clinic today for a preventative care checkup! 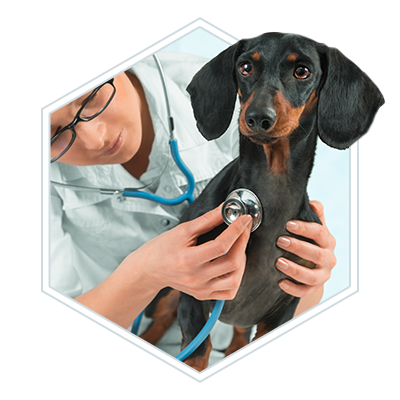 At 2nd Street Animal Hospital, our passion is helping the people of Philadelphia to have the happiest, healthiest pets imaginable. 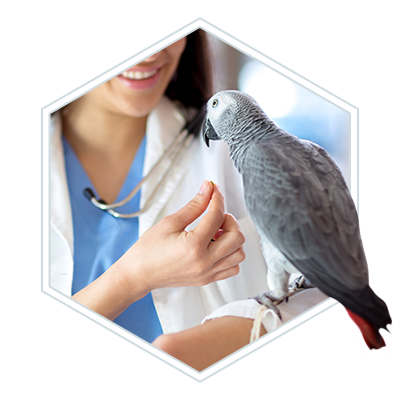 We treat cats, dogs, and even exotic pets such as lizards, snakes, birds, rats, and more. 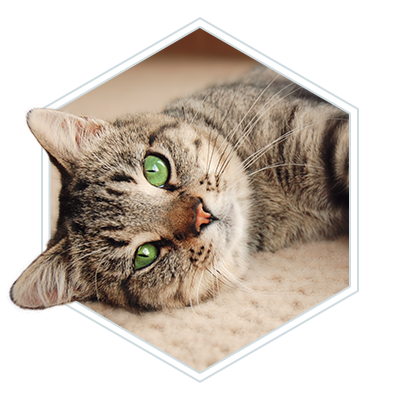 Whether you’re coming in to treat your beloved black cat, your scaly reptile, or your rambunctious rodent, we will treat them with the highest quality veterinary care. Stop by today!